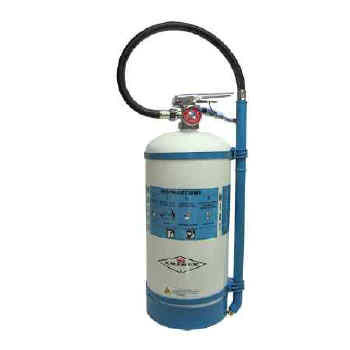 These Water-Mist Extinguishers, from Amerex®, offer a number of options for Class A and C fire hazards. From homes and businesses to municipalities and industry, there are no better Water Extinguishers for protecting life and property. NOTE: Water Mist Extinguishers come empty.